5 Hours | Save It! Intermediate – I’ve got 5 hours, what can I do? Install aerators. Attached to the faucet head, an aerator reduces water use by adding air to the water stream. Many faucets with aerators consume as little as 1 gallon per minute – in contrast to a typical faucet which uses 3 gallons per minute. Trees are not only a beautiful addition to your businesses’ exterior landscape, they also provide invaluable benefits to cities. If you are interested in planting more trees on your property, click here. 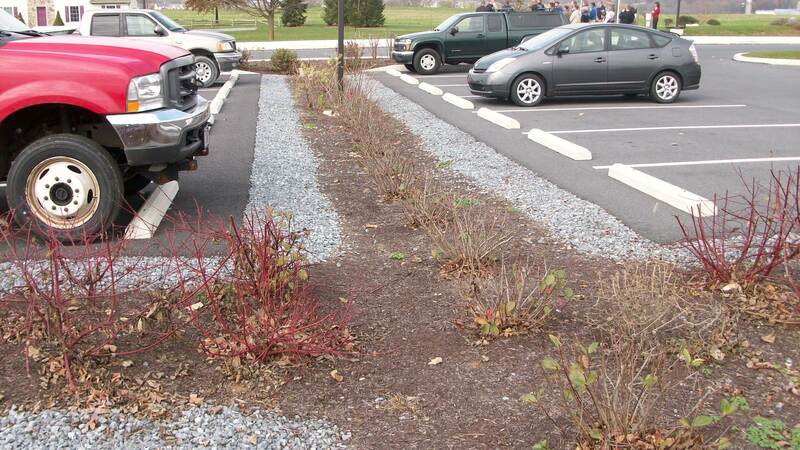 Eliminating pavement and replacing it with native plants is another way to manage stormwater effectively. If you are already removing pavement, consider how you can replace less of it. 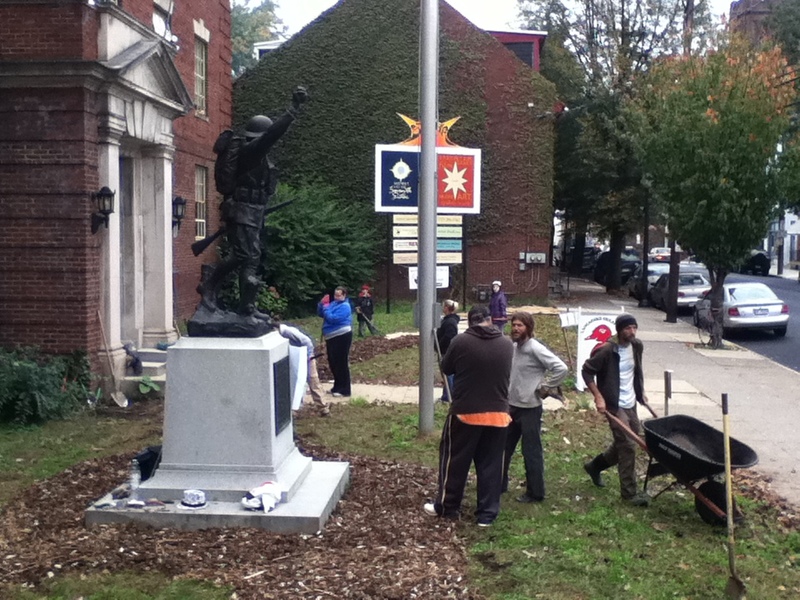 Conservation landscaping is the practice of using native plants that require less water and maintenance than conventional landscapes (turf grass and non-native plants). Conservation landscaping will produce substantially less stormwater runoff than a conventional landscape and requires less maintenance. To learn more, click here. Advanced – I have 5 days, what should I do ?